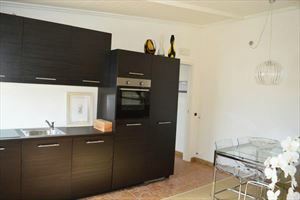 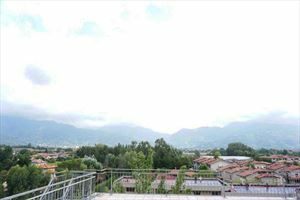 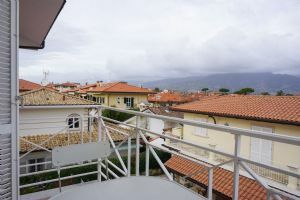 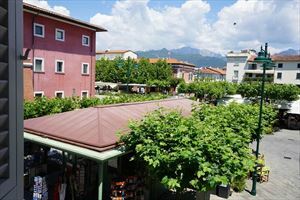 This charming flat for rent in excellent location: exactly in the centre of Forte dei Marmi and in the same moment, nearest to the beach( 100 mt). 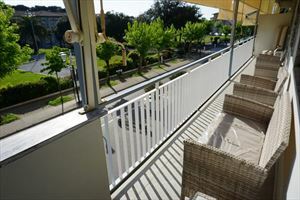 Real estate has a small sun terrace, as an external dining room. 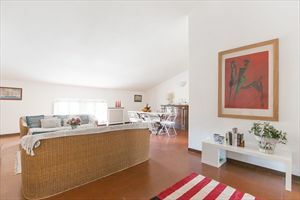 This charming flat for rent in excellent location: exactly in the centre of Forte dei Marmi and in the same moment, nearest to the beach( 100 mt). 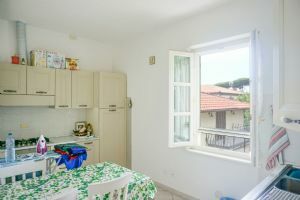 Real estate has a small sun terrace, as an external dining room. 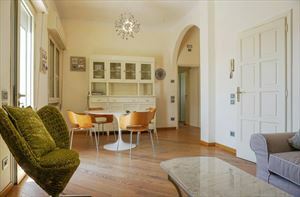 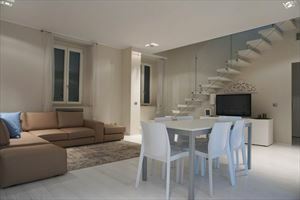 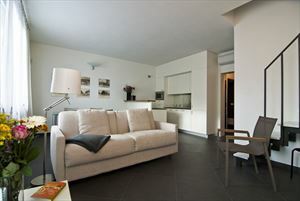 Apartment is developped in: entrance, kitchen, dining room, 2 double bedrooms, 2 bathrooms. 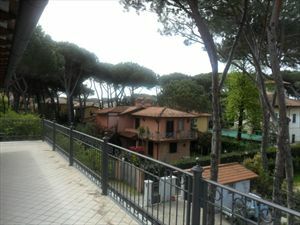 Property has own private parking for 1 car.